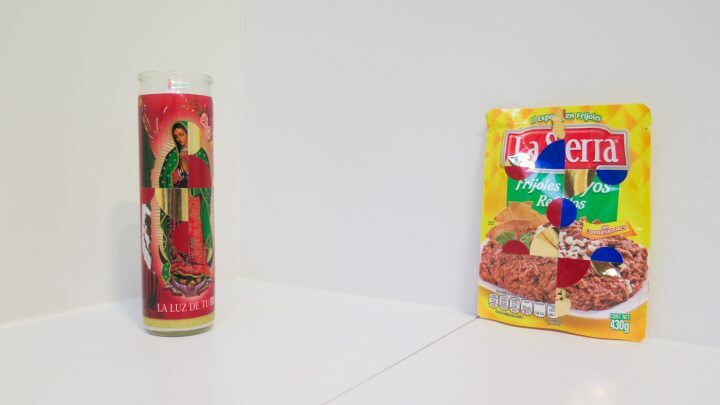 The artist’s new installation in Mexico City, a functioning convenience store inside a gallery, peddles a false analogy between art and disposable commodities. 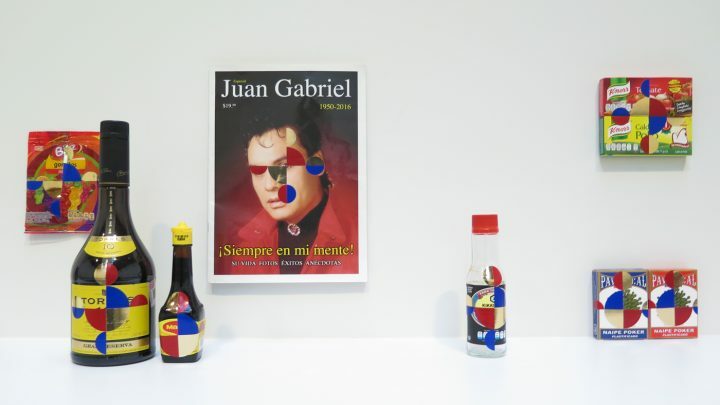 MEXICO CITY — Gabriel Orozco has created a functioning OXXO convenience store within kurimanzutto gallery — or the “OROXXO,” as the artist cheekily dubbed it. I wanted to be convinced of a deeper meaning hiding beneath the shallow analogy between art and disposable commodities, but I left sure that Orozco has given up making art for pretending to be a philistine. 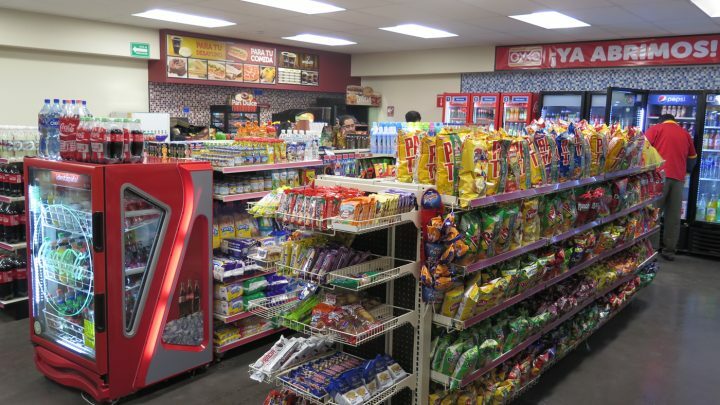 Perhaps, as another artist suggested, Orozco wanted to mine the ire of art critics or shock viewers and we’re all playing into an elaborate ploy, suggesting that the convenience store is a means and not an end. Orozco himself called the project a game and a joke. So what are we to make of this banal marketing melodrama? 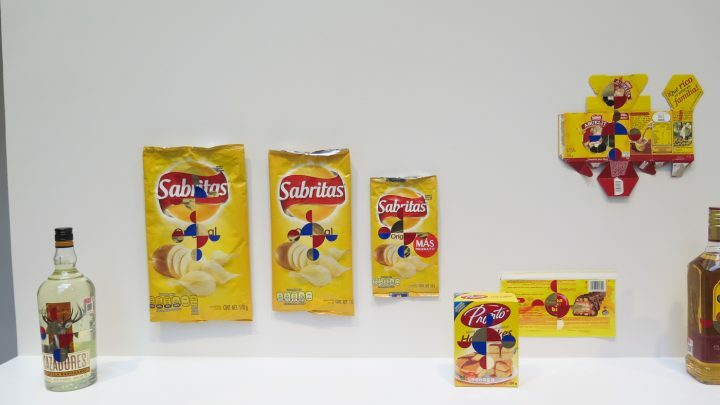 It’s appropriate to divide the show into two parts, even though Orozco claims to want to collapse the elite art market and the everyday OXXO convenience market into a single space. First, there is the OXXO dominating the exhibition space. Visitors enter kurimanzutto and are handed an invented currency — half US dollar and half Mexican peso, collaged with Orozco’s signature semicircle designs — which they are invited to take home or use to “purchase” any single object within the store, where actual OXXO employees work. But actually, not everything is up for grabs. 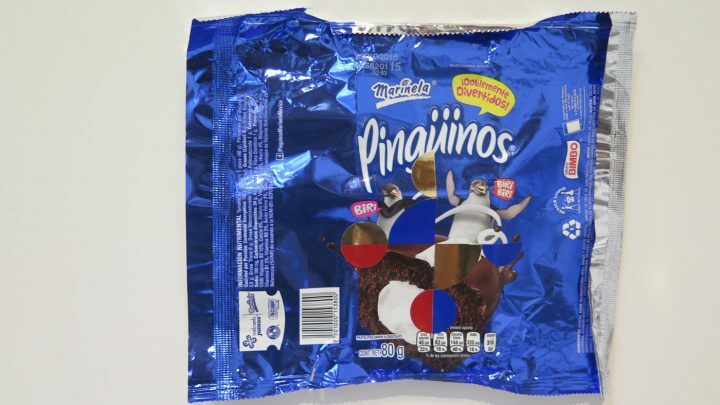 You can’t use your Orozco money to take home any of the objects featuring the artist’s mark, where he has intervened on the packaging with the same semicircle design. And you’re not allowed to use the Orozco bills to buy alcohol, pharmaceuticals, or cigarettes. I don’t know about you, but if I can’t buy beer at the corner store, I’ll take my business elsewhere. Nevertheless, there are redeeming qualities to the participatory nature of Orozco’s OXXO experience. 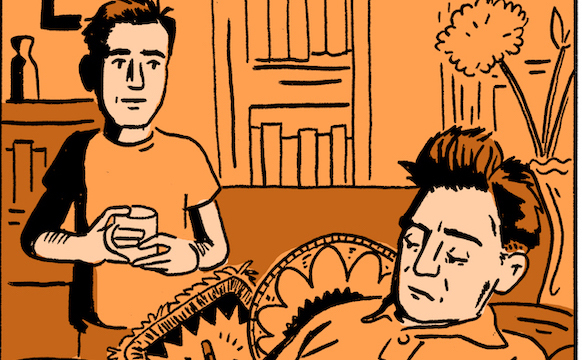 It is mildly titillating to exchange the bill for a beverage or a bag of chips. People lounge about in the courtyard of the gallery munching their free snacks, or browse the shelves looking for the most bang for their Orozco buck. 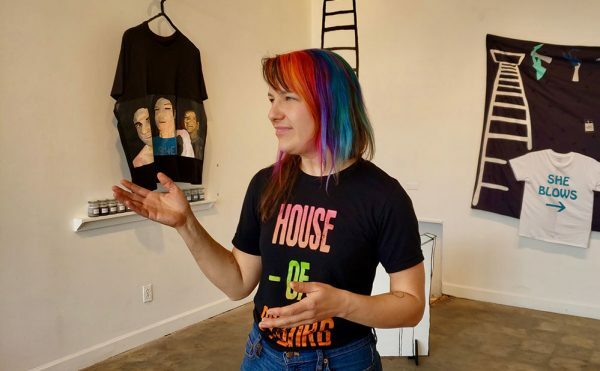 There is a performance of consumerism and negotiation taking place within the gallery; taking something away from an art show is an experience most of us have never had. 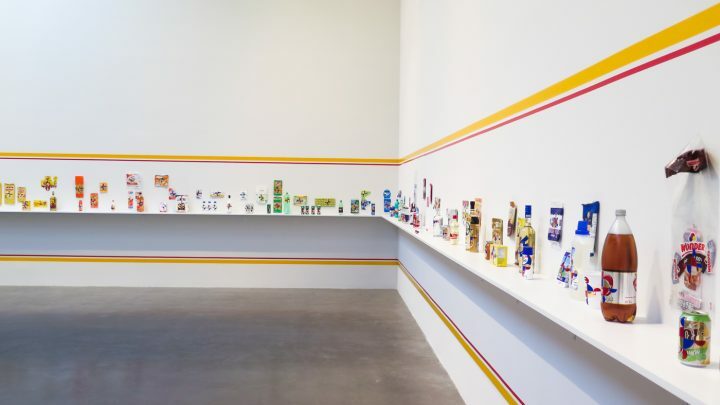 In this case, all of the objects’ imbued value comes from the rarified gallery context and viewers perform an everyday ritual to the delight of the artist. The objects purchased from OROXXO are as worthless as they would be in any OXXO, but the special receipt stamped with “CORTESIA OXXO” (“courtesy of OXXO”) offers documentation of your participation. 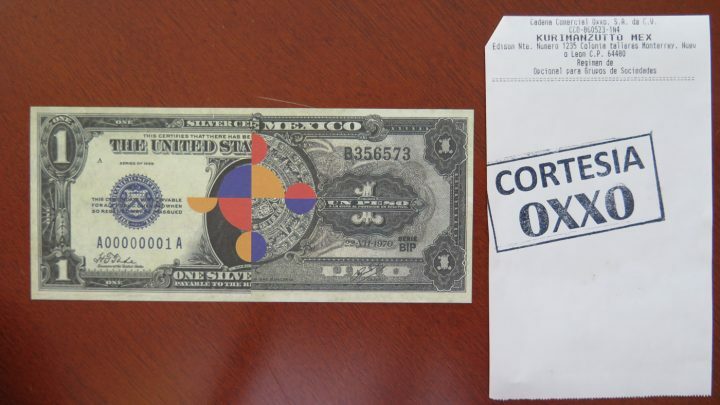 As for the OROXXO products your Orozco bills won’t buy, some 300 of them are scattered around the store, marked with the artist’s colorful geometric shapes. 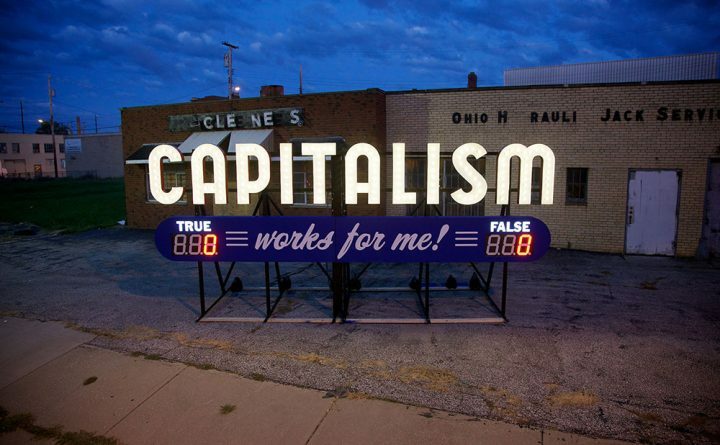 Those items aren’t for sale or even authentic works, according to the gallery, they’re just “samples” of the 300 editions for sale on the other side of the installation. 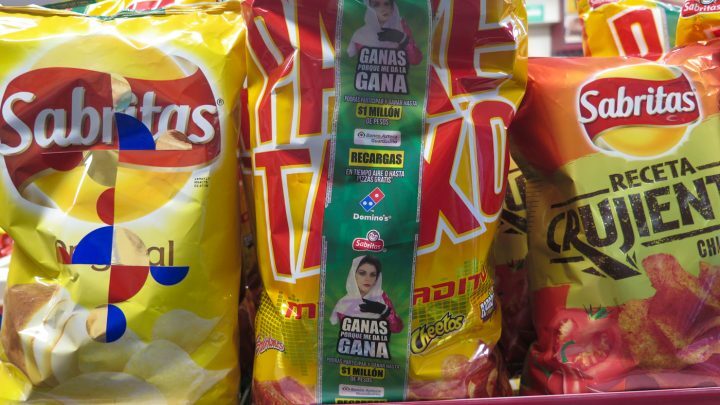 Those are not Orozco originals at your fingertips, it’s just a game; bummer for the artist who stole one of the Orozco cat food packages from the store as a publicity stunt for Vice Mexico. Passing through the store, you enter the second part of the show, a conventional gallery space where 300 authentic Orozco objects are on display as sculptures and paintings marked by the artist’s hand. 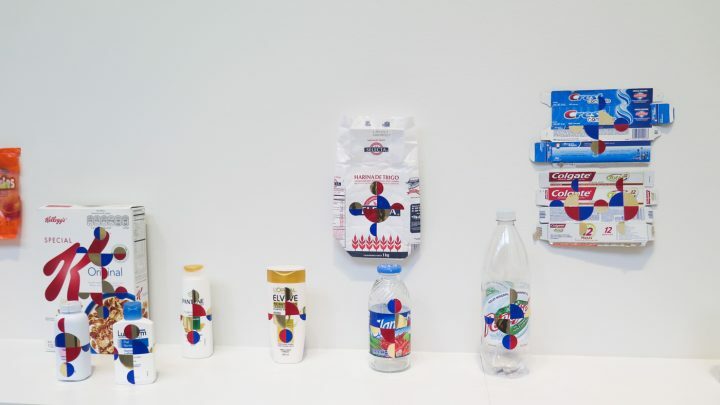 The objects in the gallery are indistinguishable from the products in the convenience store, they feature the same repetitive marks, but each of the first editions in the gallery costs a whopping $30,000 (not $15,000, as the New York Times reported). 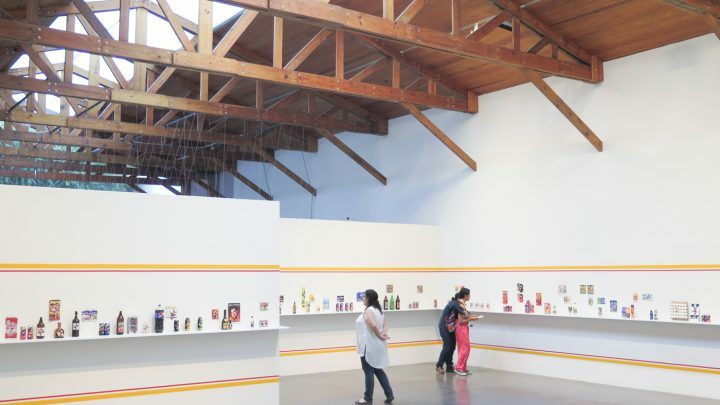 Orozco didn’t collapse two markets into one at all: he just emphasized the chasm between the gallery and the convenience store by putting them in the same space. 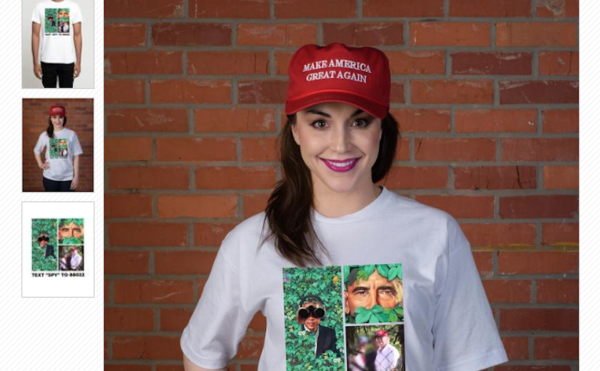 But while the artist sells “first edition” trash from the OXXO for ridiculous sums, average OXXO employees selling the same anti-nutritious food and basic household necessities earn less than $200 USD per month, making it feel like this is yet another joke at the expense of the working class. 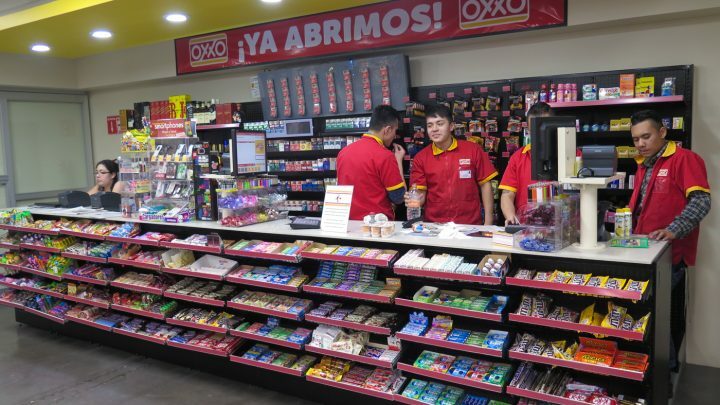 Perhaps the darkest twist of Orozco’s project is the direct involvement of OXXO, an infamous small business destroyer with thousands of locations around Mexico, in its production. 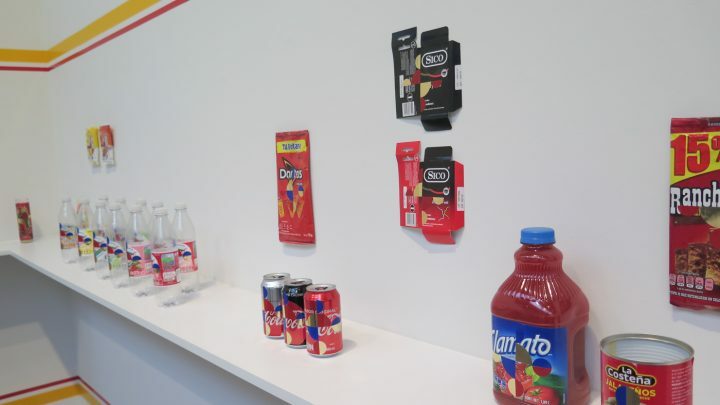 OXXO’s umbrella company, FEMSA, also sponsors a biennial and has a vast corporate art collection (in which, naturally, Orozco is represented) under its huge network of subsidiaries, which includes the Mexican branch of Coca-Cola. 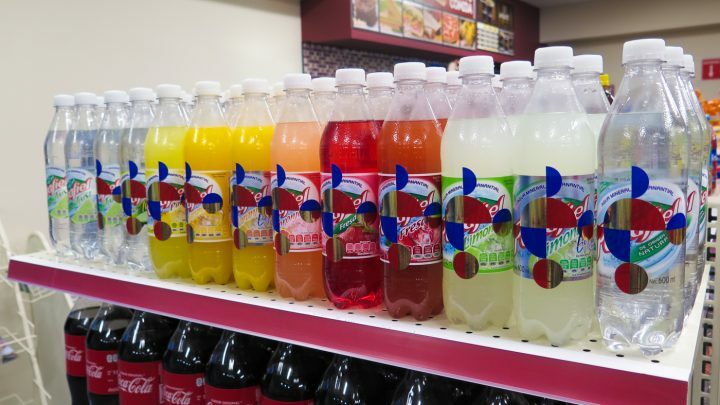 Between OXXO and the beverage conglomerate, FEMSA controls a significant percentage of the Mexican economy. I don’t know what other conclusion to draw but that Orozco is surrendering to the corporatization of his work and trying to play an elaborate market game by offering up the illusion that you and I are invited. The gallery space functions as a back room to the OXXO, an exclusive space where the real deals are made. Giving the artist the benefit of the doubt, perhaps making a generous conceptual leap, the OROXXO might be self-conscious in its overt corporatization. But it doesn’t end there. Orozco, in his role as market speculator (although he claims he wants to “avoid speculation” by big collectors), invented a convoluted pricing chart in order to bleed the show for as much as possible. A confusing graphic of the invented market scheme hangs in the hallway between the OROXXO and the gallery space, but the system is poorly illustrated and, according to the artist, no one actually knows how it will end. 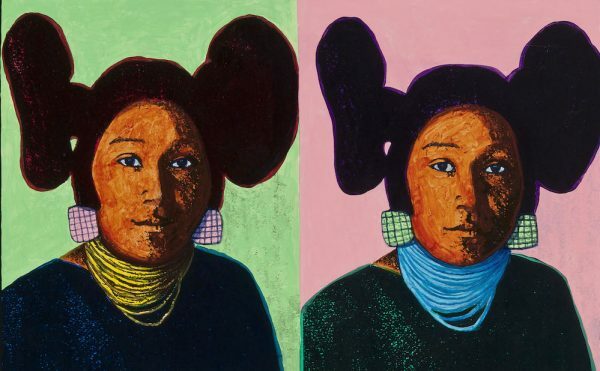 The idea is that the prices of each new set of editions are reduced by half, so after the first 300 artist proofs sell, the next 300 will cost $15,000 apiece, although they will only be available as packages for predetermined museums and private collections. In theory, according to the pricing scheme, prices for a select few objects will be lowered to an affordable $60 on the last day of the show, while Orozco may earn himself and the gallery as much as $5 million. Good one, Gabo. 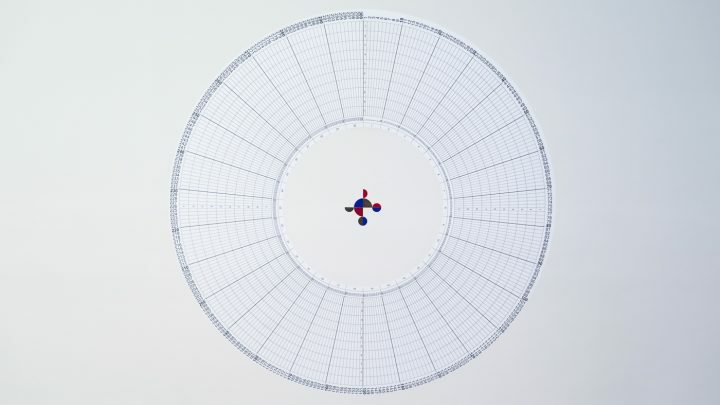 Gabriel Orozco’s pricing chart starts at $30,000 for each artist edition. 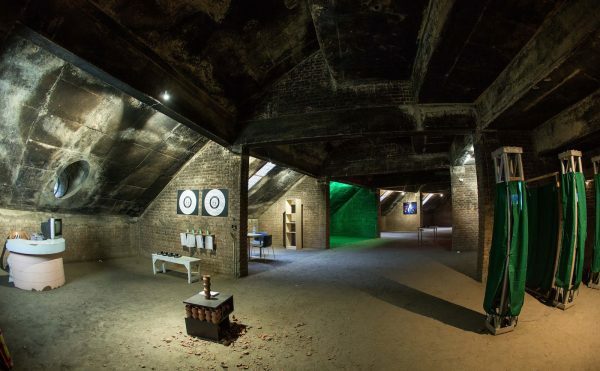 Gabriel Orozco’s OXXO will be open at kurimanzutto (gob. 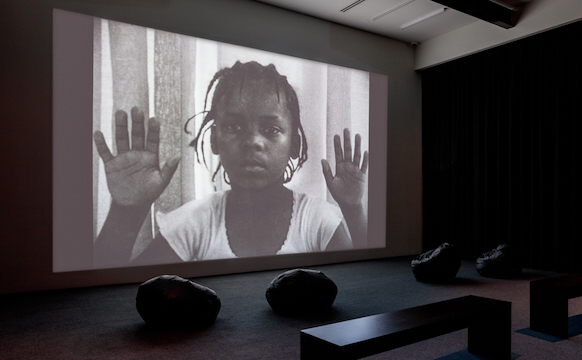 Rafael Rebollar 94, col. San Miguel Chapultepec, Mexico City) until March 16.